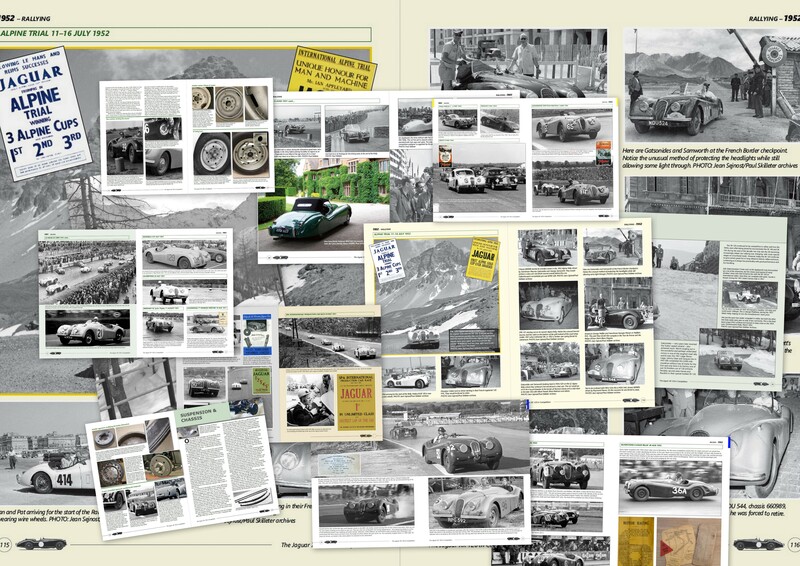 A new title in Haynes Publishing's series of manuals on exotic cars and planes, this 156 page hardback book covers all D-types from the 1954 'all alloy' works cars through to the long nose cars seen at Le Mans from 1955 to 1960. 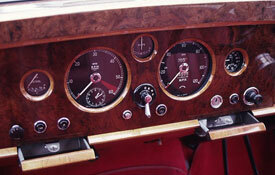 It also covers some of the major replicas. 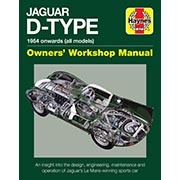 Although as a manual it is somewhat tongue-in-cheek, nevertheless the book contains a lot of good, hard technical and workshop information, no little thanks to such experts as John Pearson and Chris Keith-Lucas. 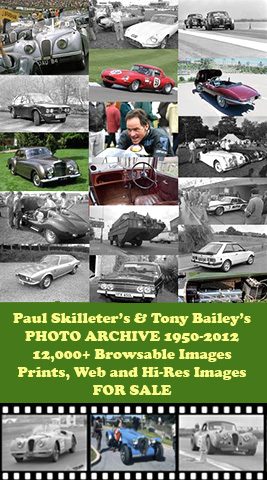 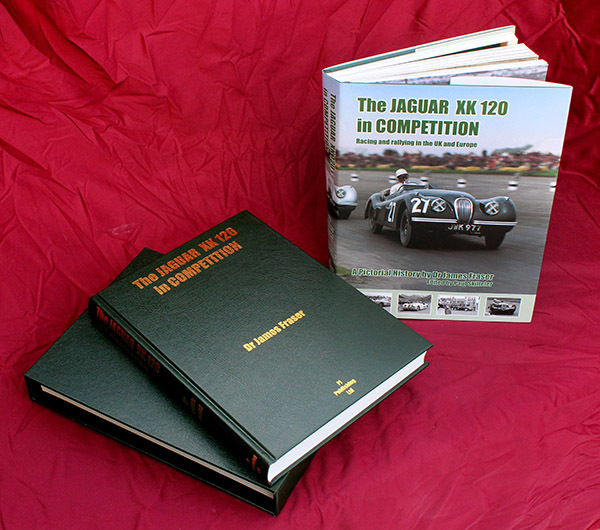 The author, Chas Parker, certainly takes particular advantage of CK-L's experience and he was able to follow the restoration of one particular car in CKL's workshops. 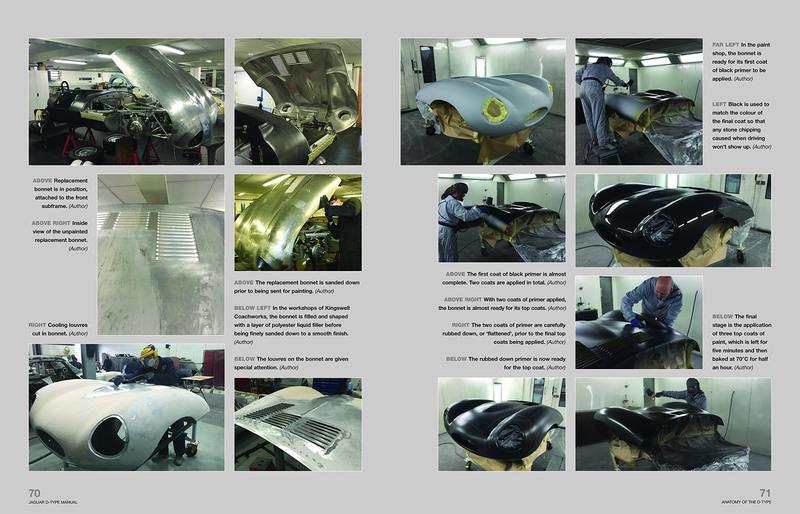 The sometimes tricky subject of reconstructed cars is discussed,too, and I find myself quoted at some length in this context. 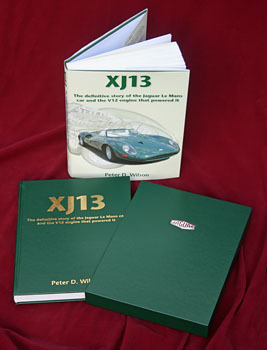 The book recounts the time when John Pearson asked me to accompany him to France to recover the frame and other mortal remains of XKD 543, which John eventually rebuilt so authentically that it is more original than quite a few other D-types having less dramatic histories! 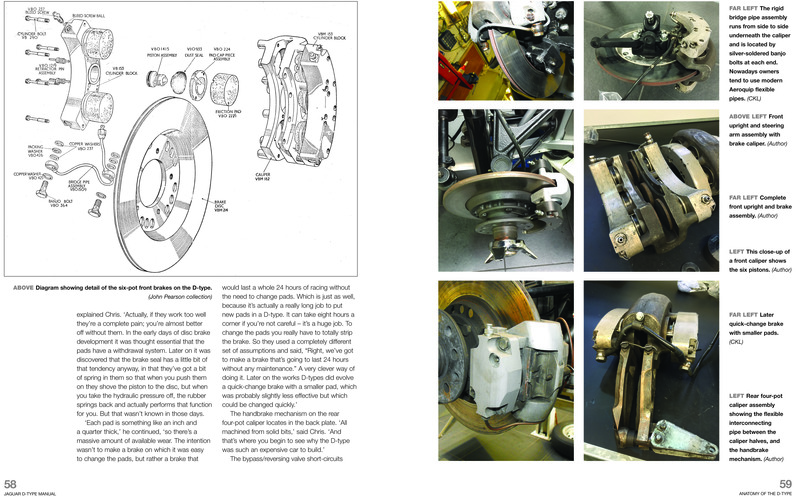 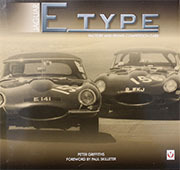 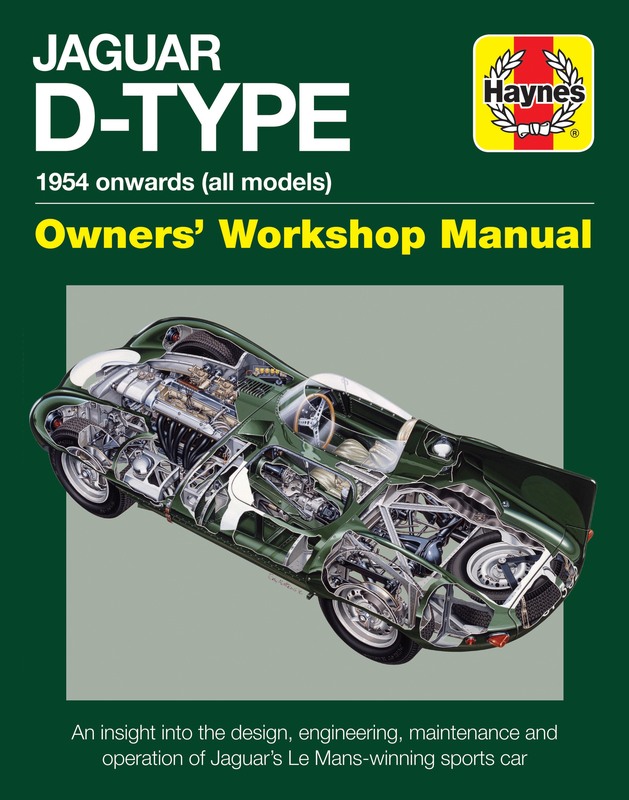 Following a good account of the D-type's activities in period (augmented by a large number of 'new' photographs which were certainly unfamiliar to this writer), the technicalities of the D-type's unique construction are explained, along with a detailed description of its major component parts – and, as befits a 'manual', servicing data. 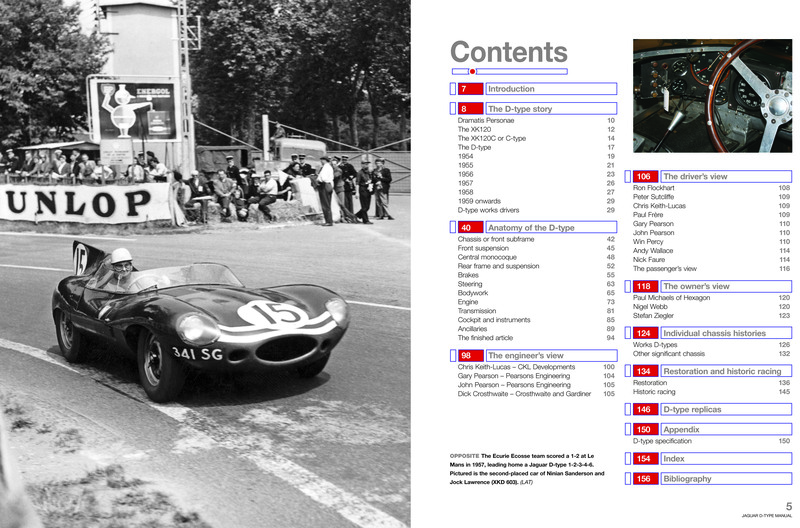 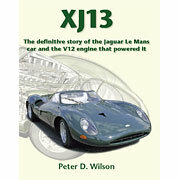 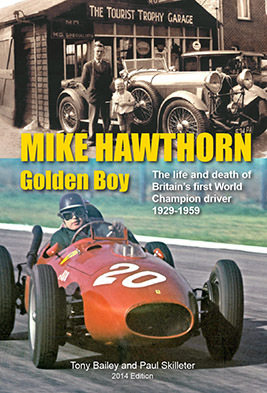 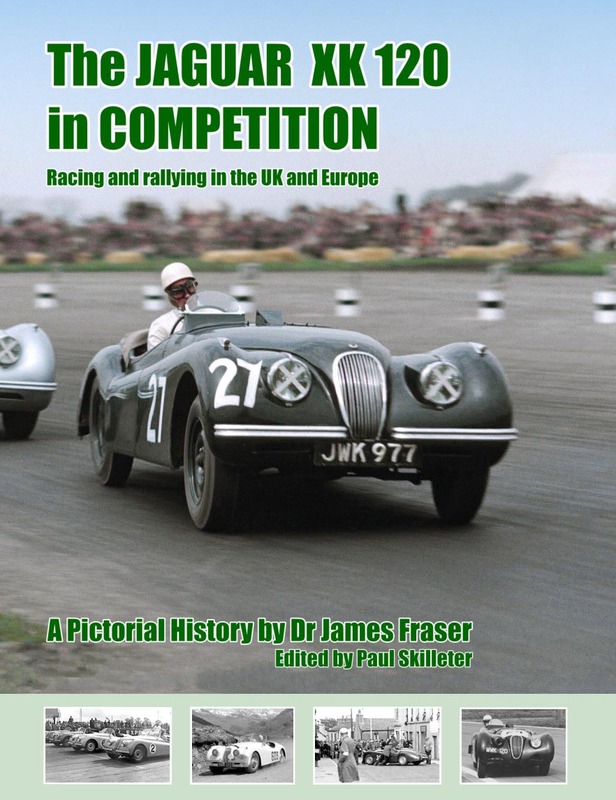 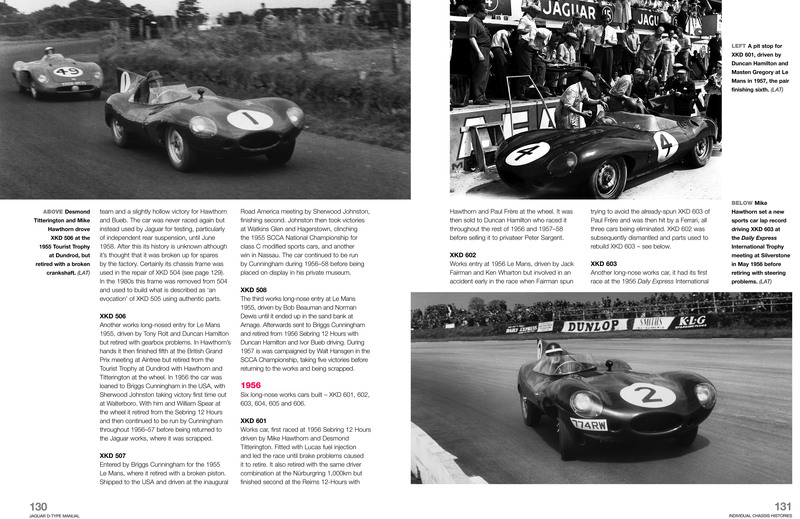 There are occasional little errors as is inevitable with any book by any author, but as a highly informative guide to this magnificent Le Mans winner from Jaguar, it can be recommended with confidence. 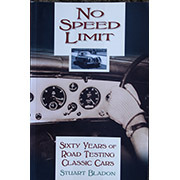 Especially at the price! 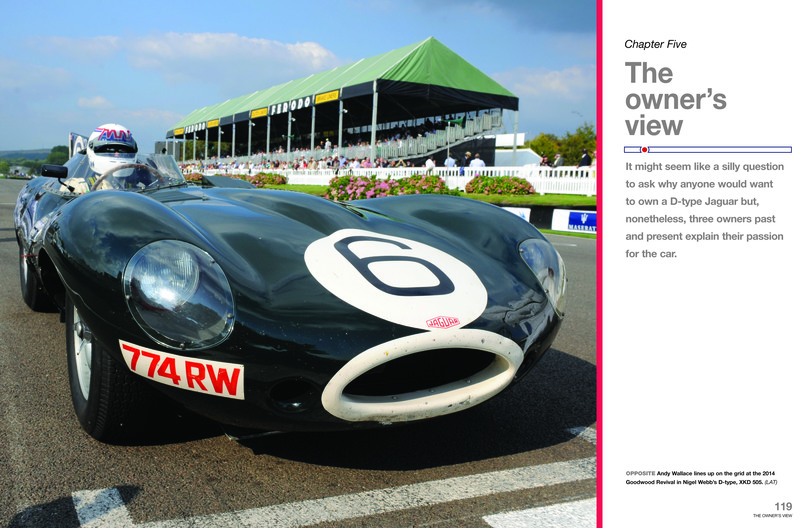 Jaguar D-type Owners' Workshop Manual by Chas Parker is available from us at only GBP17.50 including P&P UK, GBP3.00 Europe.